This is a form of yoga developed especially to help children with additional support needs such as ADHD, Autism Spectrum Conditions, Dyspraxia, physical conditions and sensory processing needs It also includes children with issues like anxiety depression and with behavioural and/or emotional needs. By helping children develop the ability to relax, special yoga helps reduce fear, frustration stress and anxiety and helps improve sleep patterns. This methodology includes the classical yoga practices of movement, breathing, deep relaxation combined with sound, rhythm, massage and sensory integration techniques. There is a focus on celebrating children’s strengths and working from there. All sessions are one to one and cost £50 or £250 for 6 sessions. Gemma’s started her career as primary school teacher. She spent ten year working in many different areas, including special educational needs schools and alternative provisions. During this time she developed increasing concerns about children’s mental health in education, recognising that children cannot learn if they are stressed, anxious and have a negative self-image. 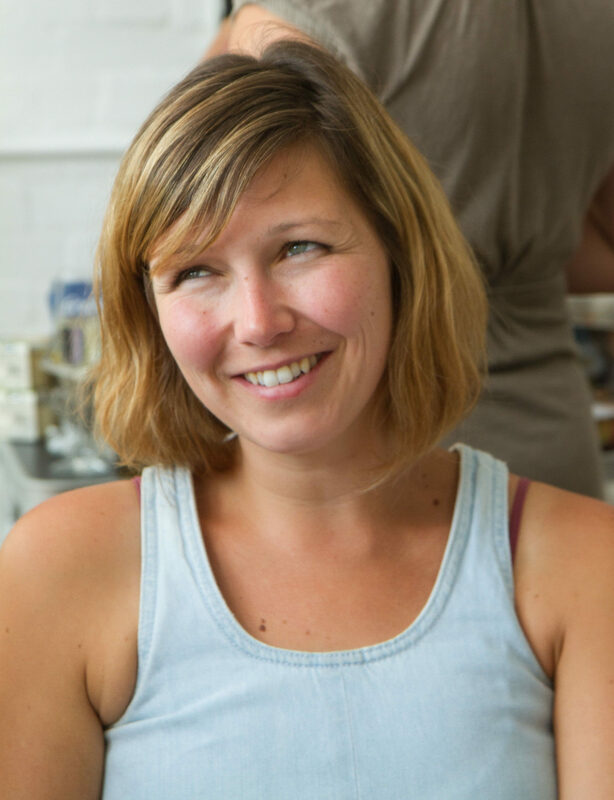 As a keen yoga practitioner from a young age, Gemma embarked upon a 200 hours Yoga Teacher Training Diploma and then found Special Yoga and it all clicked into place. She had found a therapeutic approach for children which could help them feel regulated, calm and peaceful. Special Yoga therapy was developed by Jyoti Manuel of Special Yoga. The methodology is based on the belief that all children are special and deserve to experience peace joy and fulfilment of their potential and purpose. Moreover, all children are special regardless of abilities, appearance, culture, gender, race or the assumptions society has placed on them.